Play along with characters from the most beloved film of all time! The Wizard of Oz Tear-Opens feature Dorothy, Scarecrow, Tin Man, and Cowardly Lion! 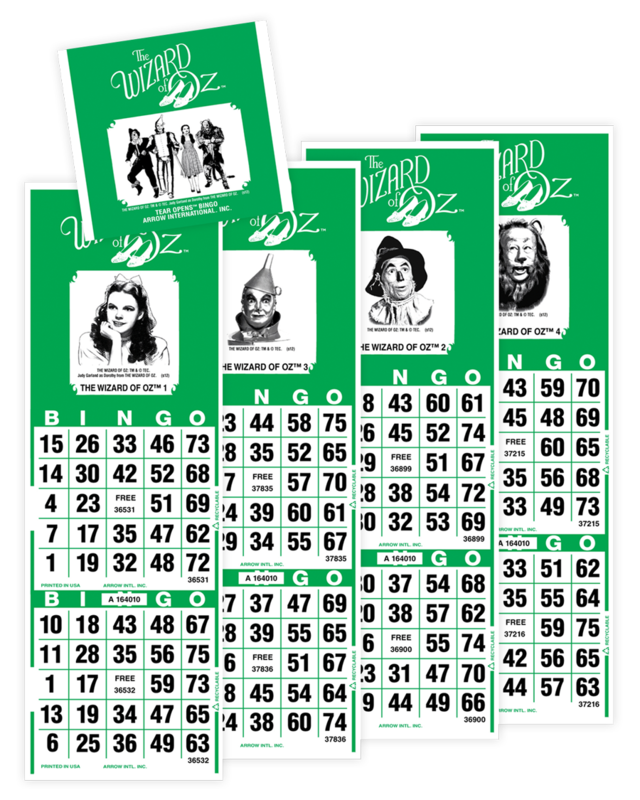 Each Tear-Opens ticket contains two bingo faces, plus one of four different Wizard of Oz characters that are randomly printed throughout the set. 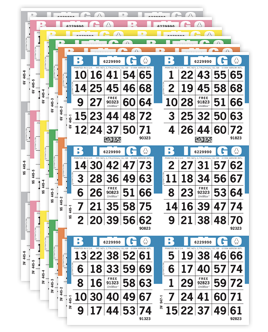 Play as either a regular Tear-Opens game, or play with a twist by offering four different prize levels based on each character! Dab along with your favorite Wizard of Oz characters!